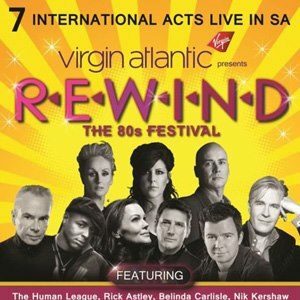 Rewind yourself back to the 80’s……. 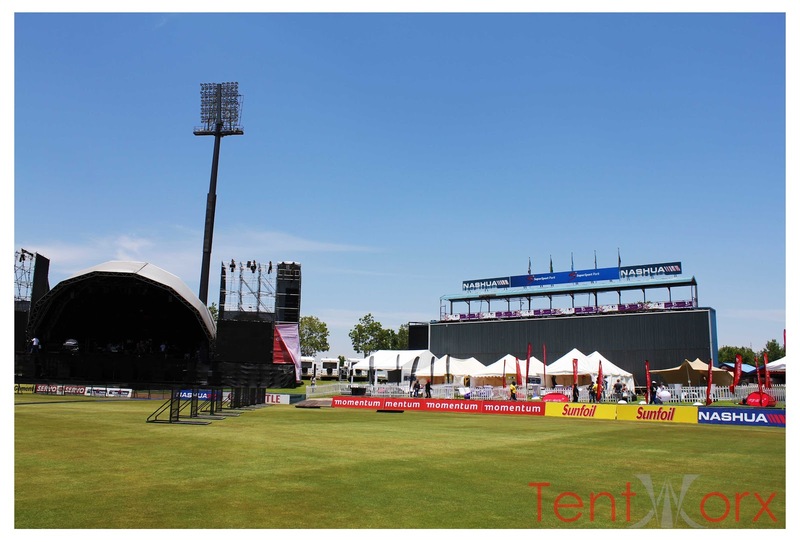 Tentworx tent hire had the privilege to transform the very modern Super Sport Park Stadium into a scene straight out of the legend 80’s. Tentworx tent hire provided this spectacular event with frame tents, marquees tents as well as our top of the range Bedouin tents. The Tentworx team made sure that all the sponsors of this great event was ready to rewind back to the 80’s by providing these marquees with tables, chairs, couches as well as décor that suited the theme. 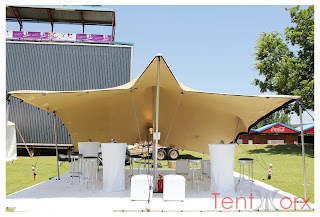 Tentworx tent hire specializes in marquees hire, frame tent hire, Bedouin tent hire. The Tentworx team can also provide you with other function hire equipment like tables, chairs, draping, dance floors and much more. We are an A-Z function hire company that can provide in all your function hire needs. 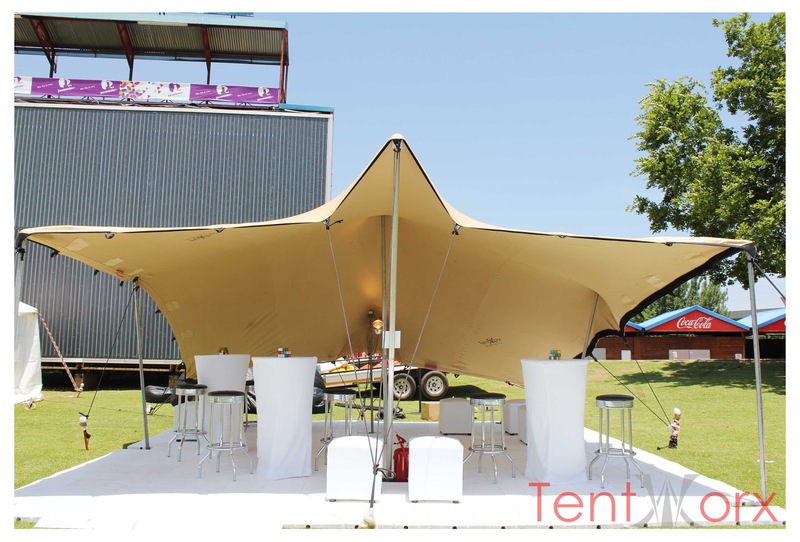 Whether you have a themed party, wedding, corporate function or just a small intimate birthday party, Tentworx will help you transform your event into something special.